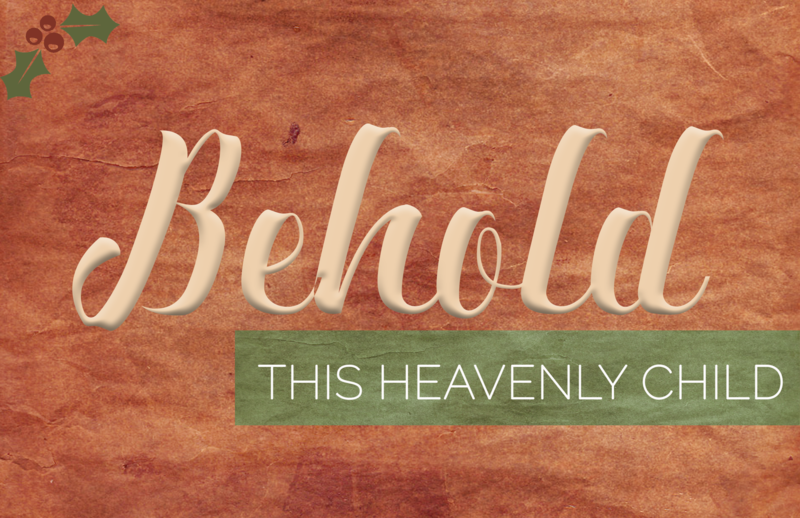 ﻿This year's Christmas Program is titled, "Behold this Heavenly Child." 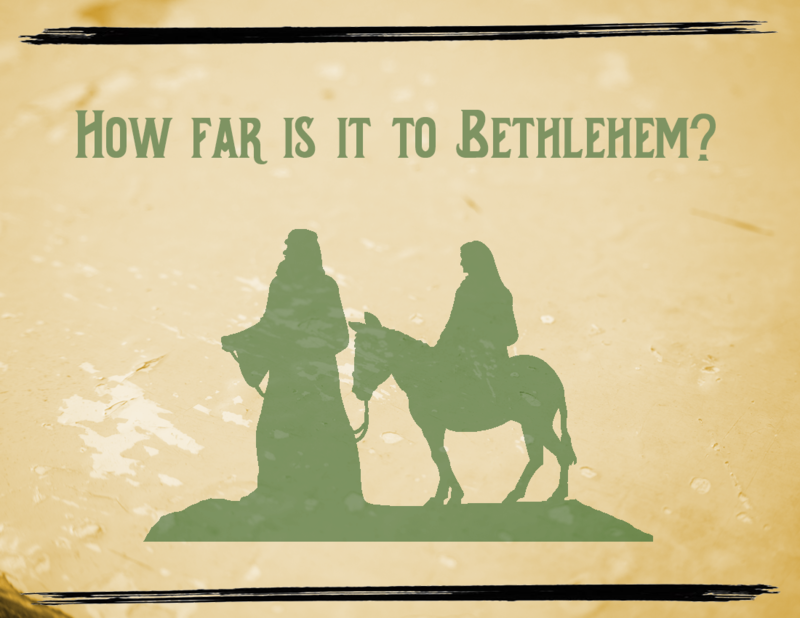 Join us on December 18 at 10:30 AM as we celebrate the birth of our Savior. Join us for MBC's Children's Christmas Program on December 18 at 6:00 PM.